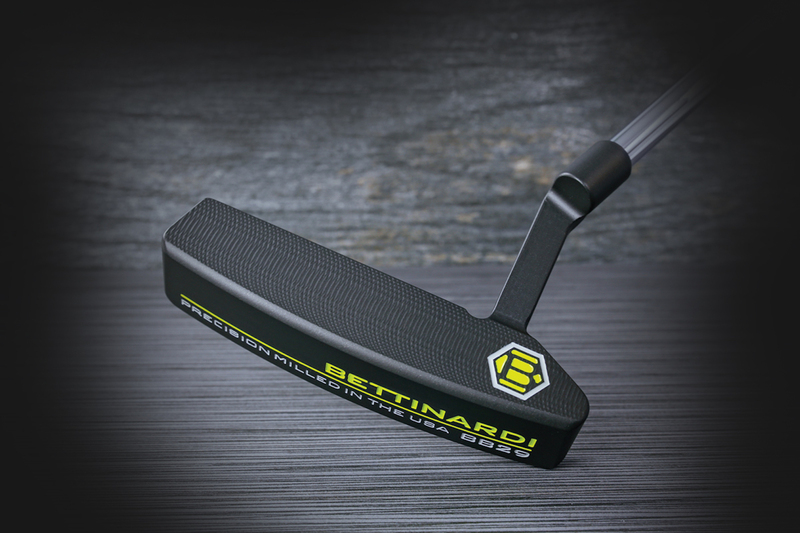 Bettinardi Golf, the specialist milled putter manufacturer that has gained market share across Europe, is introducing five new putters for the 2018 season, including a brand new BB Series collection and a innovative iNOVAi 5.0 selection. The full 2018 range, consisting of 12 premium putters across its four striking series - including the popular Queen B and Studio Stock models - is hand-crafted from a single piece of high-quality milled carbon steel using hi-tech CNC milling technology at the brand’s state-of-the-art factory, just outside Chicago. 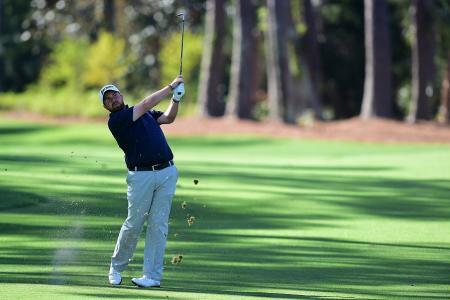 “We’re extremely excited with the range for this season, as we have even more innovative technology mixed with the best face-milling technology in the game,” said Sam Bettinardi, Vice President of Sales & Marketing. 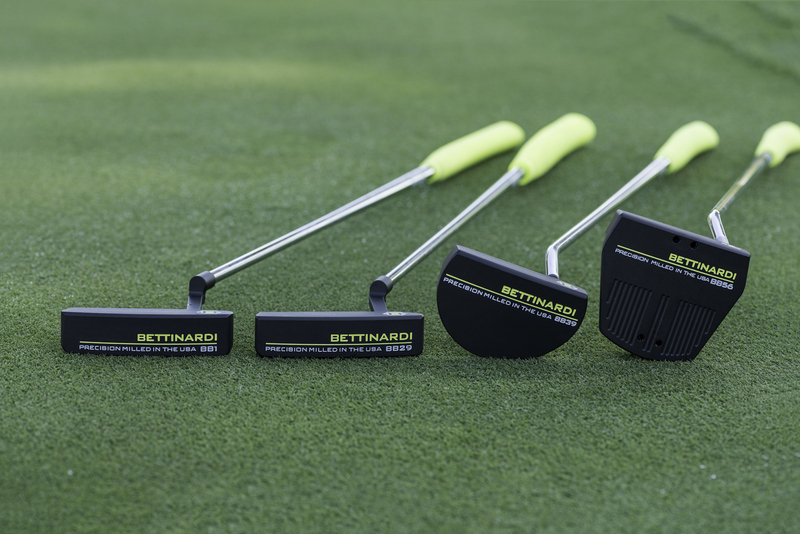 “We have increased the Bettinardi Tour presence across the PGA, European and LPGA Tours and used the feedback from many elite players to refine a range that offers a putter to suit every golfer,” he added. The new Super-Fly Mill Face milling featured on all BB models offers a responsive feel at impact made for players looking consistent speed and feel. The classic heel-to-toe weighted BB1 blade had been updated with a soft Carbon Steel head to complement its indented neck that flows into the steel shaft. Its new blade partner is the more offset BB29, which encourages golfers to set the hands further forward at address and throughout the stroke. The indented neck is ridge-milled with the head featuring squared shaped bumpers on both the heel and toe, plus a rounded topline to frame the ball effortlessly at address. Another newcomer to the range is the BB39 half-moon mallet, made with soft Carbon Steel, that provides higher perimeter weighting for a greater MOI (Moment of Inertia). “Additional MOI means the head is less likely to twist and turn at impact because of its deeper profile and sleek frame,” explained Sam. The BB39 also includes added material on the flange extending from the topline to the rear, making it easier to line-up with the elongated sight line. Completing the BB series is the BB56 that adds a new element to the putter category by raising the centre of gravity (COG) higher on the putter. The look of the BB56 is different to that of a traditional mallet style and with a higher COG, the ball will promote a quicker end over roll off the putter face and feel more solid at impact. Weighing 350g, the head is made from 6061 Aluminium and 303 Stainless Steel. 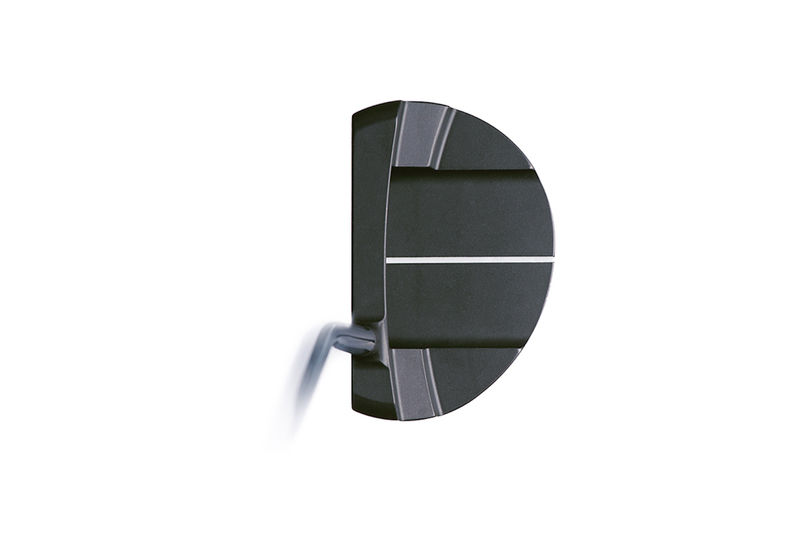 All BB Series putters come in 33”- 35”length options. The BB1 and BB29 features 70° Lie and 3° loft with a 1/2 toe hang; the BB39 comes in 70° lie, 3° loft and 1/8 toe hang; and the BB56 includes 70° lie, 2° loft and 1/8 toe hang. The BB1 and BB56 are also available in left handed models. Following on from the successful 3.0 model, the new iNOVAi 5.0 fuses motion science with detailed craftsmanship that connects the 303 Stainless Steel piece in the rear of the putter, to the 6061 Military Grade Aluminium to create a full circle offering more resistance to twisting and turning. 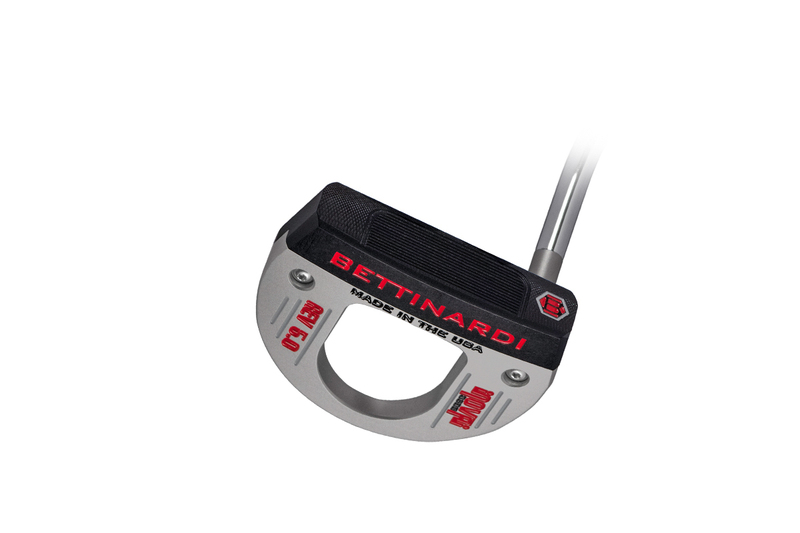 The result is a striking putter that is extremely stable throughout the putting stroke. Featuring the patented F.I.T (Feel Impact Technology) Face that eliminates the need for an insert thanks to the Bettinardi milling process, the high MOI mallet features a soft feel at impact with a topline alignment aid and two lines on the brushed Stainless Steel. 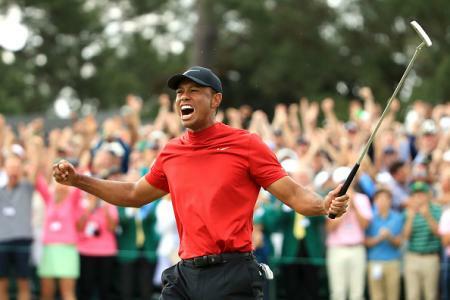 The iNOVAi 5.0 is available right-handed in standard and centre-shafted options with a 70° lie, 2° loft and 1/8 toe hang, along with a black and red deep-etched Lamkin grip corded grip in standard or jumbo size. Continuing into 2018, the Studio Stock Series and Queen B models were big favourites across many categories this year. 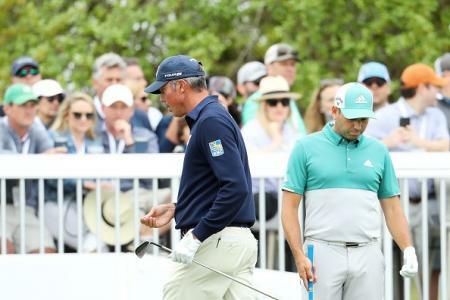 Given a seal of approval by multiple PGA Tour winner and brand ambassador Matt Kuchar, the Studio Stock models (SS3, SS8 AND SS28) made from Soft Carbon Steel feature a Mercury Grey finish providing a confidence-inspiring look at address. All three models incorporate the brand’s F.I.T Face milling. The Queen B Series was the UK’s best-seller this year and features the exclusive Bettinardi Micro Honeycomb Face milling, allowing for a muted, yet crisp feel at impact for players looking for constant speed and feel. Designed to combine performance with stunning looks, the QB8 and QB9 feature swarming bees milled onto the Satin Silver Sole, with the look finished by an eye-catching white and gold Lamkin grip. All Bettinardi putters come with a distinctive headcover at the following recommended retail price: All BB Series (£279); iNOVAi 5.0 (£279); All Studio Stock Series (£309); and both Queen Bee models (£309). The brand new H2 303 Stainless Steel wedge from Bettinardi provides players with tried and tested technology transferred from the popular putter range. The patented Honeycomb face-milling featured between each groove creates more friction between club and ball, providing a tighter spin in both wet and dry conditions to keep the ball under control. While the C-Groove versatile sole grind makes it easier for those delicate touches around the green or from sand. 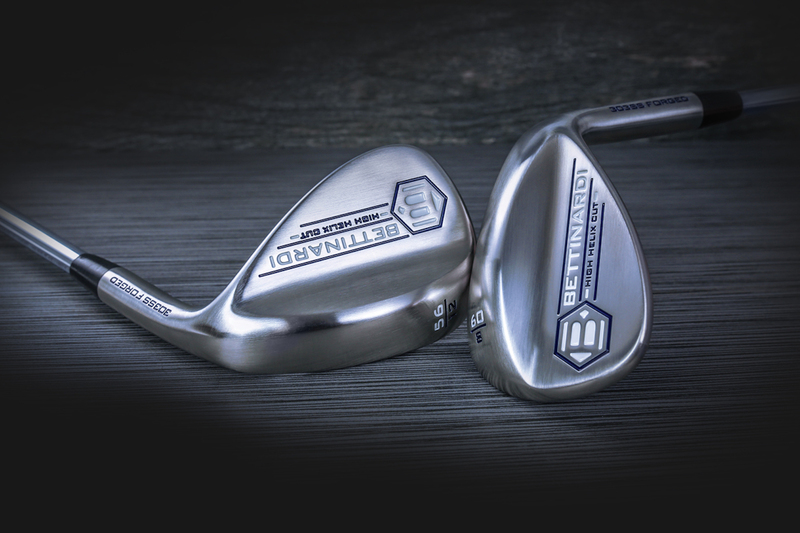 “We chose Stainless Steel as the base metal for our wedges as it provides golfers with a sturdier feel, longer lasting and more forgiving club head,” said Sam. 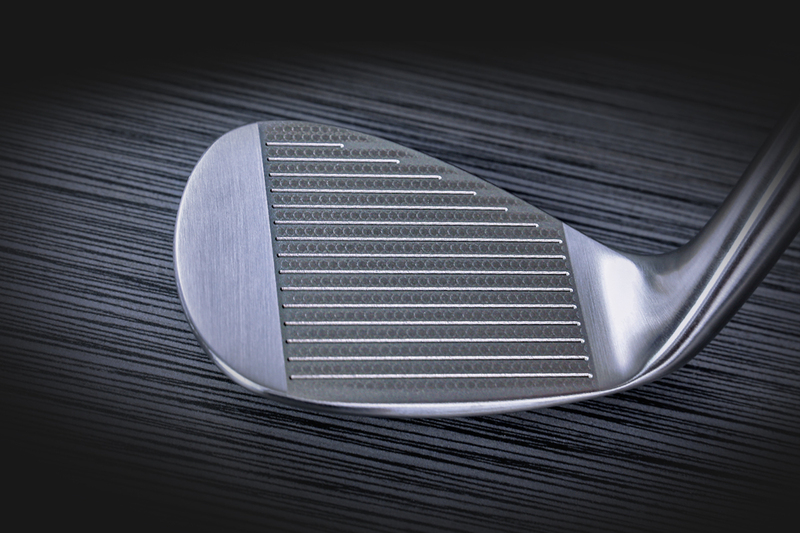 The H2 303 Stainless Steel wedge is available is six loft options (50° – 60°), 64° lie and a variation of three bounce (8°, 10° or 12°). 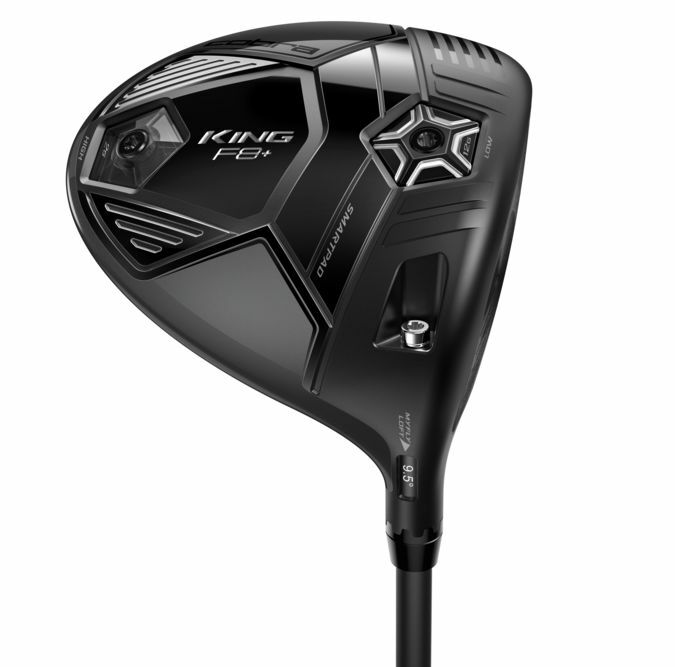 The KBS Hi-Rev Tour shaft comes as standard along with the Lamkin Crossline Cord grip. The wedges are available at a recommended retail price of £139. 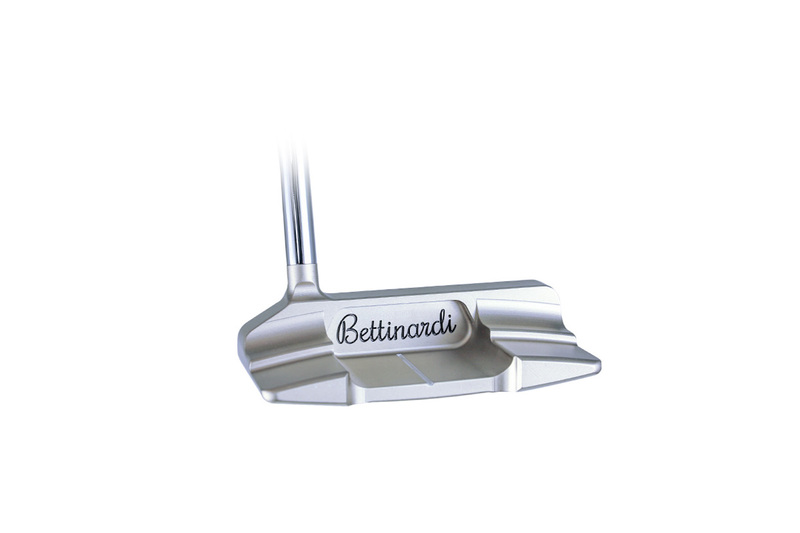 For more information on the Bettinardi 2018 putters and new wedge visit www.jsint.com.